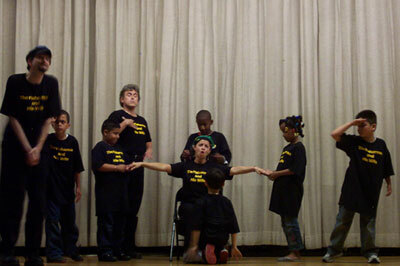 In addition to providing coverages as substitute teachers, OPD- licensed STARRRs can also serve your school as in-house teaching artists and extended day Drama directors. 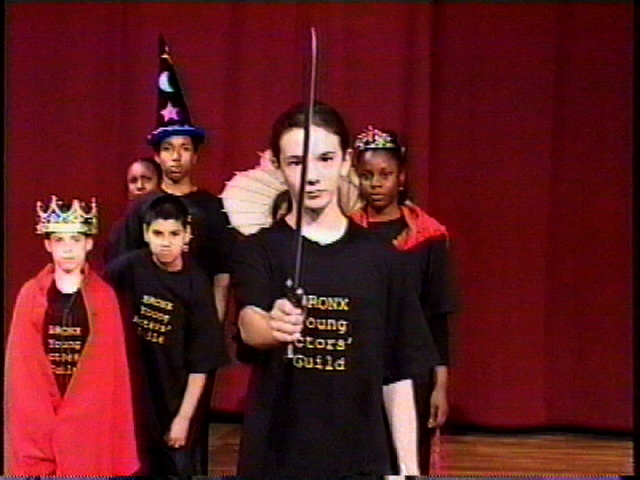 Your students learn and perform with New York City theater professionals on your school stage and on local cable TV. 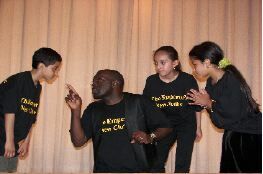 Programs all include original productions from Children’s Literature with related instructional materials for teachers attending with their classes. Watch the squawking chicken scene in The Fisherman and His Wife. The Fisherman and His Wife in six schools in the Bronx.